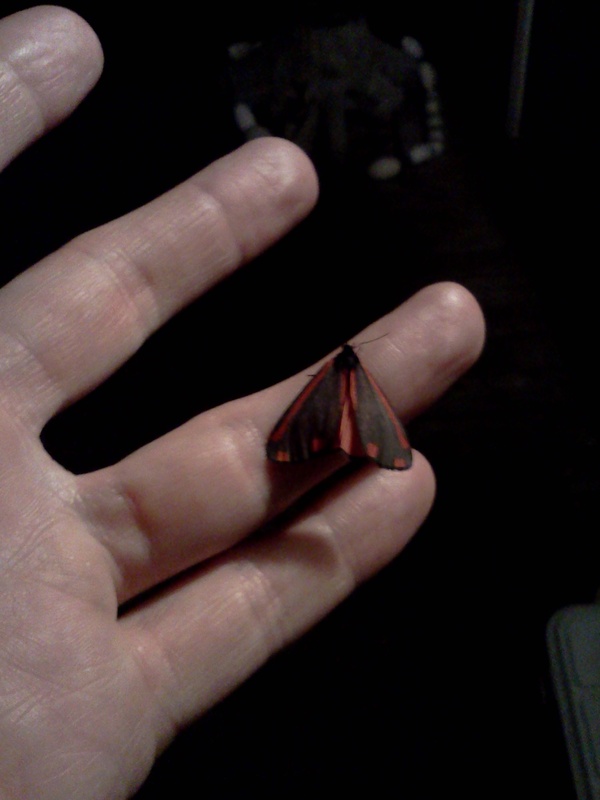 Above: A friendly moth from Lopez Island. Just for fun. Hardcoretet is packaging the new recordings and video footage for release as well as writing and rehearsing new material for the next round of performances. The Polyrhythmics debut album will be released next week, with some fun festival work coming up this Spring/Summer. Theoretics still has strong momentum from the album release a couple of months ago, and plans are in the works for possibly another music video and new material in the near future. I’ve been writing and trying to complete the same Hardcoretet music for quite a while, and it’s starting to get frustrating. I’m practicing more, but the routine is still pretty inconsistent. And I need to go to more shows. I find myself in this 3-band cocoon where I play shows with them but don’t often get out and check out other music, as though I’m isolated from all of the other awesome bands and communities out there. That’s just complainer-mode though; I’m lucky to be involved in such rewarding projects, and super lucky to have loved ones that are smart, funny, encouraging, and generally a joy to be around. I know that if everything went to hell I would still have great friends, which is comforting. I think I’m on the edge of something, but I’m not sure what’s to come. I guess we’ll see.